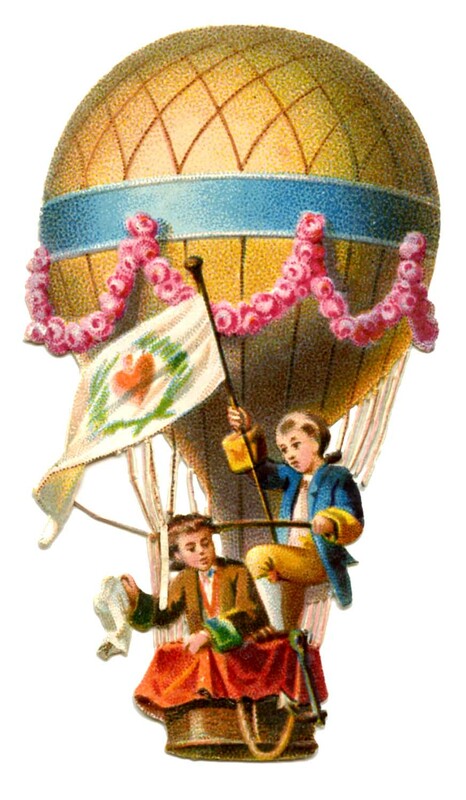 Here’s a delightful Victorian Scrap of a two Children riding a Hot Air Balloon! This one has nice bright colors and a very pretty Pink Rose Garland along the top. Fun for your Collage or Digital Scrap Projects! 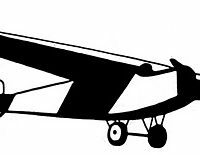 Vintage Ephemera – Hand holding Receipt – Steampunk Vintage Clip Art – Black and White Airplanes Vintage Cigar Sign – Steampunk! Thank you! I just love this…I used the other colored hot air balloon image in a Paris journal. C’est fantastique! This is just delightful Karen .. Many uses ahead for all to use . Love it ! !